In-tune with their musical side, greensplash was proud to work in harmony with an internationally recognised music agency who projected a desire for a fresh rebrand that would sound-out global opportunities. 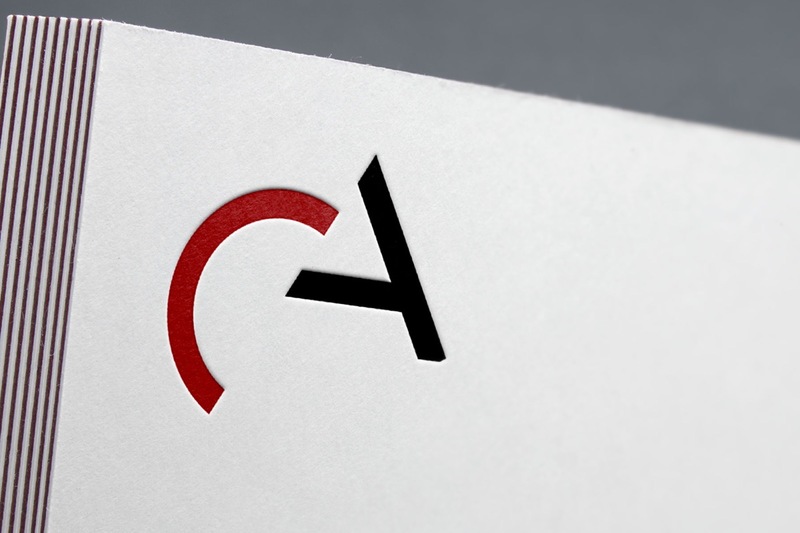 A captivating logo to reach a targeted audience with an upbeat website to match. Well-established music agent based in the North of England looked to greensplash to lend creative and technical expertise. With the desire to captivate an international following, Consolidated Artists required a brand re-invention that would drum up business with a relaunched online presence. The initial challenge lay in the creation of a logo which would reflect the company’s new digital identity in an international arena; a logo that would appeal to both musicians, agents and event/promotion companies, and would project Consolidated Artists in a professional and yet approachable light. The second stage of the project would be to craft an online digital presence that would echo the new branding throughout. A fully responsive website that is cohesive in terms of branding and contrasting with regards to of market competition. In an ever-changing industry, the need for an integrated CMS system to allow the client complete freedom over the site was paramount, and greensplash did not fail to deliver. Now, Consolidated Artists is able to enter the backend of the site to make changes and additions simply and quickly, when needed. The result is an enhanced and engaging logo which complements the brand and leads to a breath-taking crescendo which is a website that strengthens credibility and generates awareness. 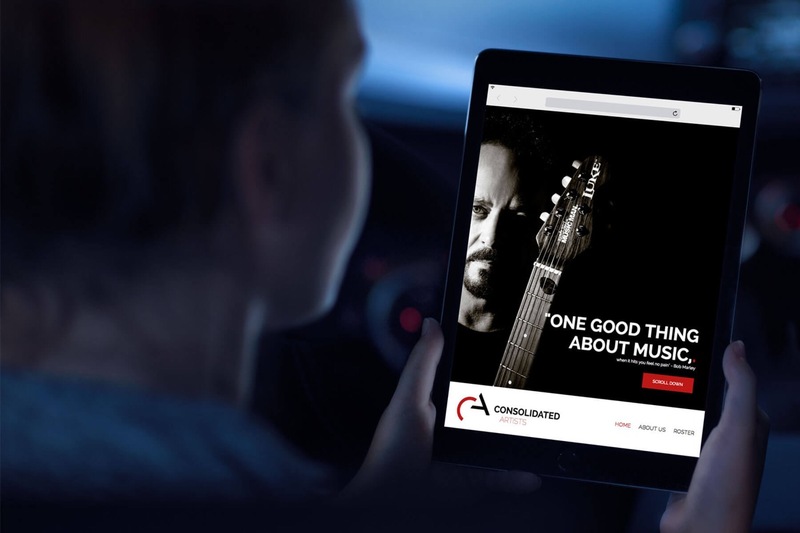 Consolidated Artists, an internationally respected music agency with over thirty years in the business, is based in the north-west area of the UK whilst operating across the world. Partnering acclaimed musicians with music venues in a global capacity, this artist management company is known for events featuring Manfred Mann’s Earth Band, Ritchie Blackmore’s Rainbow, Steve Lukather and Bernie Marsden, amongst others. Consolidated Artists provides a comprehensive service that takes responsibility for booking live shows and providing agency, management and concert promotion all under one roof. Founder and director Alec Leslie prides his operation on building and managing personal relationships with both the artists and the venues and fulfilling professional expectations with regard to tour organisation and management. With past clients including large international names such as Billy Joel, Bob Marley, Prince, ABBA and the Bee Gees, the work of Consolidated Artists has taken the team across the world. Feeling that Consolidated Artists’ existing branding was failing to reach markets further afield, the company approached greensplash to strip their visual identity back to basics to enable the creation of a sophisticated rebrand. Following the creation of definite guidelines and a branding template that could be rolled out across all marketing collateral, greensplash was proud to present the client with a fully responsive site with simple, clear navigation and a visual identity that would match up to its competitors. To discover more about Consolidated Artists and to view the creative branding and website by greensplash, please visit: http://www.consolidatedartists.co.uk. The website includes a roster of current acts and provides an insight into how this client has adapted the company branding to reflect the changing demands of the music industry.